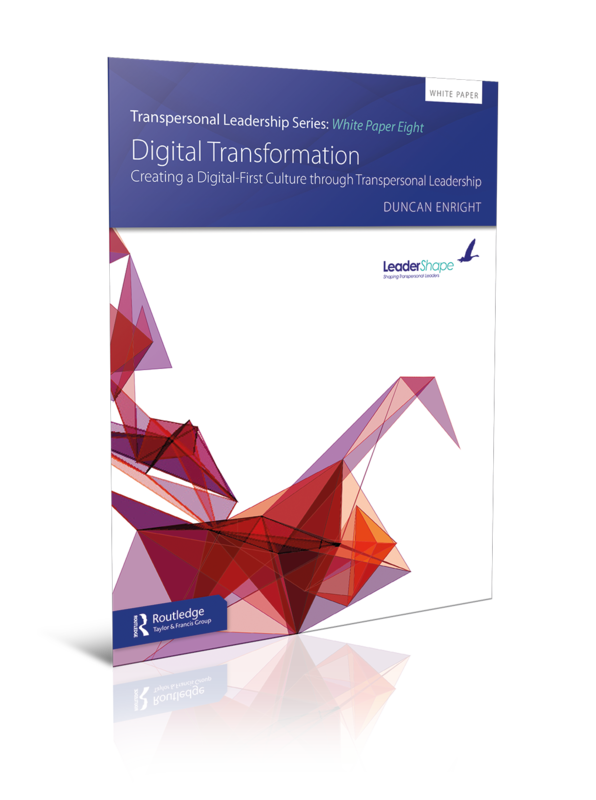 THE EIGHTH WHITE PAPER in our series on Transpersonal Leadership, Digital Transformation: Creating a Digital First Culture through Transpersonal Leaders, argues that digital transformation requires transpersonal leadership, to be successful. Successes and failures litter the rocky road to digital transformation. Such a fundamental change, in a changing world, poses significant challenges. This paper offers insights, examples and solutions to leaders. It discusses the importance of visionary leadership, a democratic style and customer focus during digital transformation in high performing organisations. Access this essential White Paper and understand how leaders throughout the public, private and third sectors face the same challenge: to excavate and articulate core purpose, describe how it will be pursued in the new digital world, and plot a course through digital transformation. 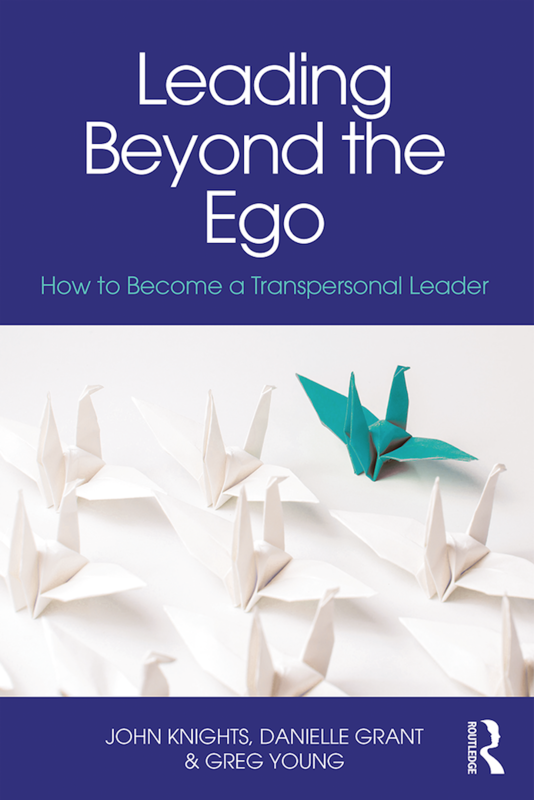 Leaders need to become transpersonal – leading beyond the ego. All departments and all staff, as well as partners, clients and customers, contribute to and operate under the climate and culture. In particular, this paper is for the board and the division or team leading digital development, giving insights into the perceived reluctance of other departments and stakeholders to engage.These cutting-edge documents are published alongside our book on Transpersonal Leadership - focusing on the "how" as well as the "why" of modern leadership beyond the ego.